This post is dedicated to the two diligent gentlemen in our organization, Mr. James and Mr. Sai. Though they belong to different age groups but the understanding between them is great and they compliment each other in many different ways. 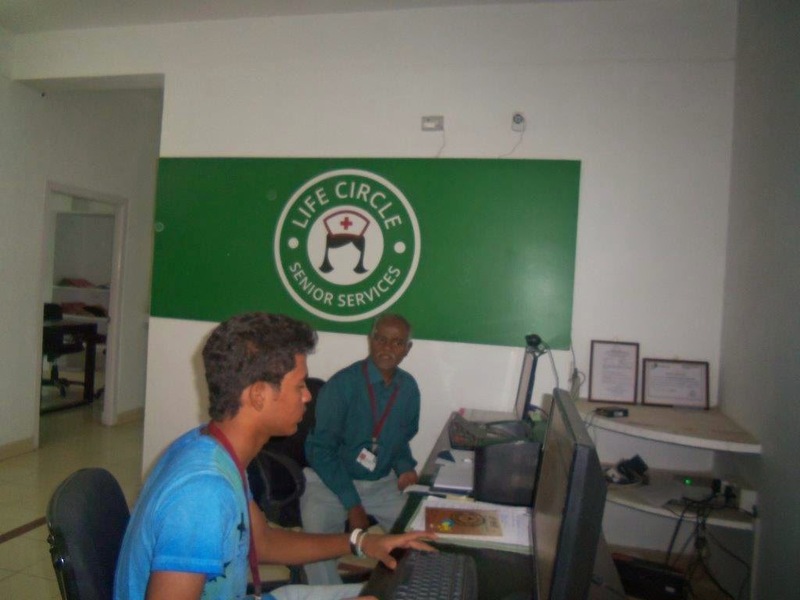 Their team work makes the working of the organization efficient and smooth. 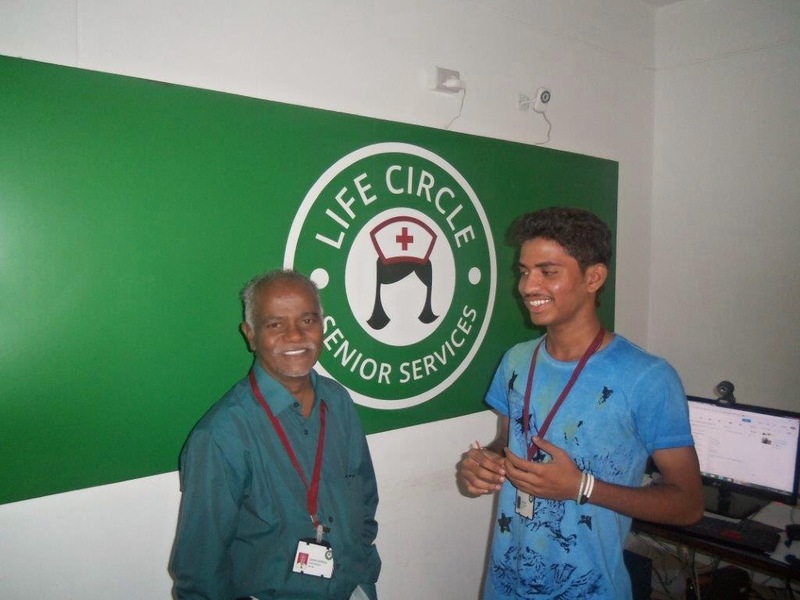 Our organization Life Circle Senior Citizens Foundation not only aims at promoting inter-generational bonding through our projects but also promotes a work culture where such kind of relation can flourish.